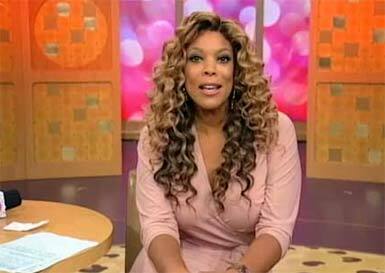 It's Two More Years for "The Wendy Williams TV Show"
Wendy Williams has extended her successful transition from radio to television by signing a new contract that will have her on the air at Fox owned television stations until 2014. Her syndicated talk show is the No. 1 rated show in its timeslot among women 25-54 in the New York, Chicago, Philadelphia, Dallas, Washington D.C., Houston, Detroit, Minneapolis, and Orlando markets.